Weave Asia is a social media marketing agency with social experts. Get more referrals and build awareness of your brand through your fans and followers. 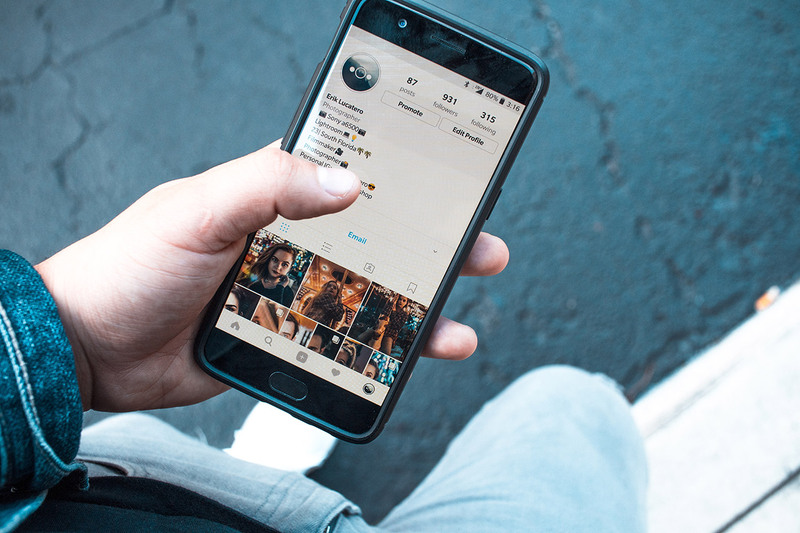 Our team of social media experts will work with you to develop strategies to acquire a following, engage your audience and grow your fan base using incentives, events and product advertising. From awareness through to engagement and sales, we build a following of fans for you using custom built content calendars and campaign strategies based on the nature of your brand and desired audience.